Having your car parked for you is very fulfilling especially if you are in a rush or busy with your business activities. Knowing the appropriate valet service provider is the first step towards receiving elite car valet services. Since you may not be aware of how to find one, below are some easy tips you can use to find the best valet service provider. In every locality, car valet service providers have websites or mobile apps. Once you search on the internet, a list of valet service providers will be provided. Go through their services so that you choose the most competent one whom you can rely on. Read reviews, experience and educational experience so that you get a clear view of the professionalism of that valet service provider. If you have friends who have cars, you can ask them. They could be knowing some valet service providers who offer best car parking services. When referred to someone, you should also take your time and examine that particular valet service provider to see if he or she is truly professional. In cars, people keep their precious commodities like money, expensive Jewelry and important documents among many other things. 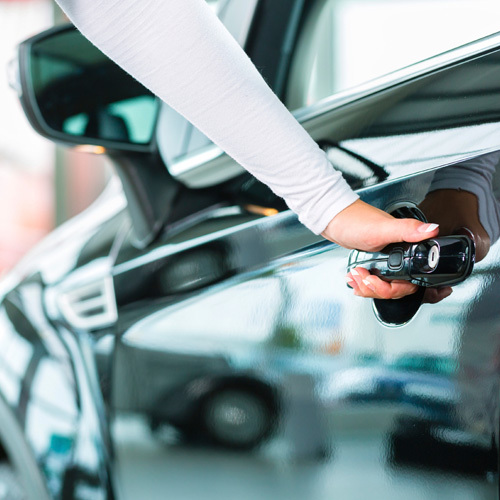 Regardless of how long your car remains with the valet service provider, all your commodities must be left as they are. A valet service provider regards a car owner as his boss. Before you get out, the valet attendant must open the door for you and close it when you are out. The attendant needs to explain to where he is going to park the car and how you will get it after you are done. Professional driving skills are also required for the car to be handled perfectly. Valet service providers work on a time limit. It wouldn’t make any sense if you come back and find the valet has closed and gone home. Find out if the time they operate is appropriate for you or not. That way you will save time of yours and know when to come back for your car.